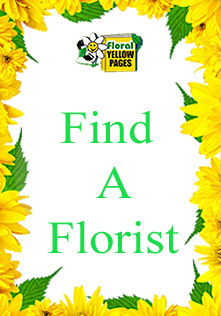 Florist Shops are what people are looking for when they visit floral yellow pages. They come to our site to find florists in their local area or in another city or state. With our search options we easily provide these search results to these people with ease. Our database first shows all the major cities nationwide. That means every major city across the United States cities like New York City, Houston, Miami, Los Angeles, Chicago, San Francisco, and so forth. Florist Shops is the general term used when looking for florists, flowers, flower shops, and gift shops. 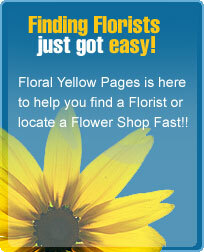 Floral yellow pages is used for the simple reason that we put consumers in touch with the florist. Florist shops contact us for the same reason because they want to get in touch with consumers in their area. Our directory provides you with the contact name, phone number, and even the website of that florist that you are looking into. Our services and searching is free of charge. We provide this service as a benefit to the consumer that's why the site was built in such a certain fashion to make it easy to navigate through than most directories now days.